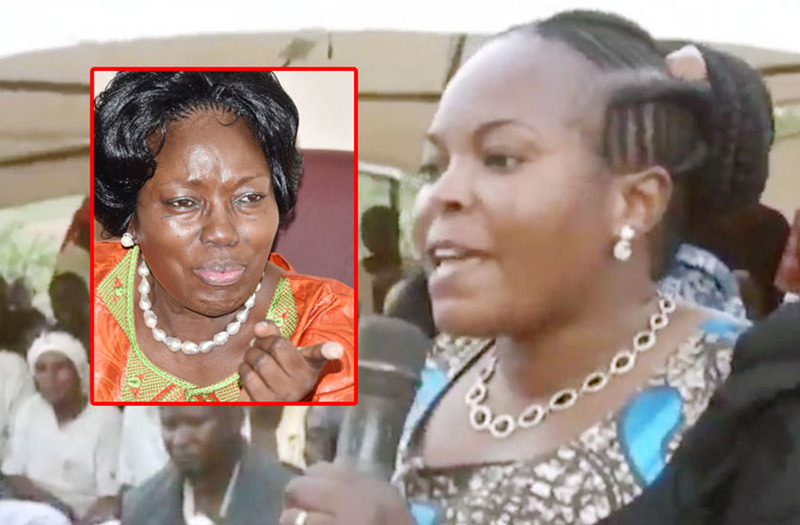 The parliamentary committee on rules, discipline privileges has recommended disciplinary action against State Minister for Lands Persis Namuganza after finding her guilty of undermining the integrity of speaker Rebecca Kadaga through through her utterances. The committee interfaced with several leaders including; Namuganza, NRM National Vice Chairman for Eastern, Mike Mukula, Namutumba District Woman MP Mariam Naigaga, and Kadaga albeit privately. Mukula argued that it was better to walk the path of dialogue because the committee was in a tight spot and would find it quite hard to rule against the speaker of Parliament. However, yesterday, the committee released a report in which they found Namuganza guilty of making grave, reckless and unsubstantiated public utterances that undermined the dignity of Speaker Kadaga in the yes of the public and had an effect of bringing the House and its members under disrepute. “The utterances had potential to, and effect of, bring the integrity of Hon. Kadaga, the Rt. Honorable Speaker of Parliament into disrepute, and shaking the trust and confidence that the public has in the oneness and integrity of parliament. The statements were an affront on dignity and integrity of the House. By her conduct, Hon. Namuganza failed to maintain and strengthen the public’s trust and confidence in the integrity of parliament,” the report reads in part. The report also finds Namuganza guilty for inciting the public against the Kyabazinga of Busoga, William Gabula Nadiope when she asked her constituents to chase him with stones once he sets foot in Bukono. The committee claims their decision was reached at basing on the lack of evidence from Namuganza to prove allegations that Kadaga had also attacked her, hence the report exonerates Kadaga of any wrong doing. “What is on record is that she conceded to the utterances,” Vice Chairperson of the committee Agaba Abbas said. Now the committee decrees that Namuganza tender in an apology to Kadaga, as well as be required to stand at the Bar of the House. In March this year, Deputy Speaker of Parliament Jacob Oulanyah directed the committee to look into the ongoing conflict Namuganza and Kadaga. The conflict started after after Kadaga visited Namuganza’s constituency with Busiki County legislator Paul Akamba where they spoke ill about Namuganza. Namuganza would later accuse Kadaga of fighting her before rallying her constituents to disperse the speaker with stones at any time they chance on her. “She should be fighting drought in Busoga, or the jiggers attacking Kamuli but why would she start a fight with me who is fit to be her grand daughter?” Namuganza echoed amidst cheers from the audience. “Kadaga has fought everyone, she fought even our own Specioza Wandira Kazibwe who meant good for Busoga. If you hear me dead, Kadaga will be suspect number one,” she added. Namuganza also rallied her constituents to stone the Kyabazinga should he set foot in the area. The Busoga Parliamentary Caucus also resolved to institute criminal proceedings against Namuganza. However, in reply, Namuganza advised the legislators to concentrate on the litany of problems facing Busoga region rather than waste their energies in disciplining her. 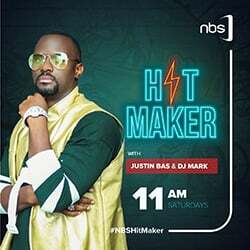 “Statistics show Busoga as the poorest region and when you visit the area, people still ask for Shs 500 which is absurd. We still have problems of jiggers but the caucus can afford to sit and discus one person. If they cannot discuss and solve the problems affecting Busoga, then what is their aim?” she wondered. With that avenue closed, Former Soroti Municipality Member of Parliament and NRM National Vice Chairman for Eastern, Mike Mukula wrote to President Museveni calling for his immediate intervention in the squabble pitying Lands Minister Persis Namuganza against Speaker of parliament Rebecca Kadaga and Busoga parliamentary caucus, but that also stalled, until Oulanya referred the matter to parliamentary committee on rules, discipline privileges. © 2019 Nile Post Uganda Ltd. - A Next Media Services Company.